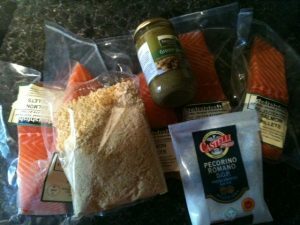 We sent through some Salmon Fillets to cook some Pesto Salmon. 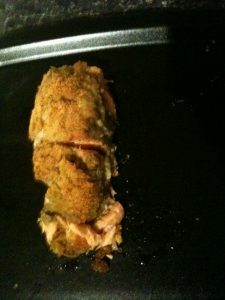 These were some lovely looking fillets, here is how I got on. The Ingredients. I used Gluten free bread crumbs for hubby. 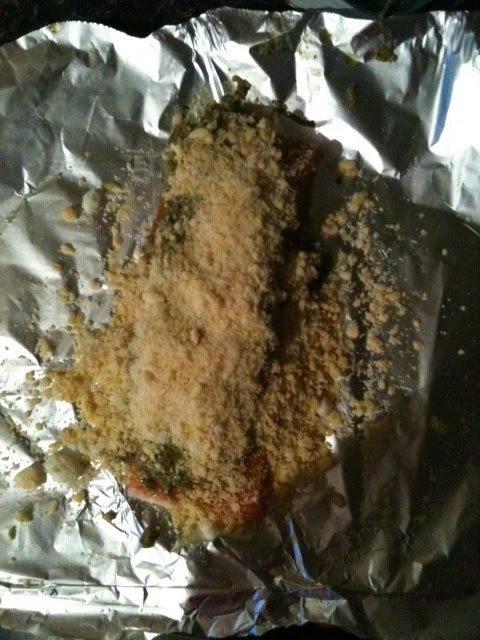 The Salmon with the Pesto and Breadcrumbs and Parmesan ready to go into the oven. The finished dish, which I served with some potatoes and carrots. 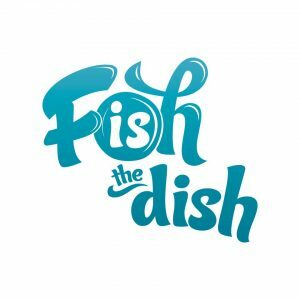 This dish was so easy to make, too minutes to prepare and was so tasty. My youngest Tyler who is 2 1/2 devoured the whole fillet and even asked for more. I tried to get some pictures of them eating it, they aren’t very good as they wouldn’t sit still. 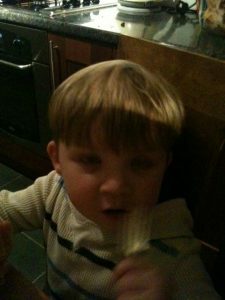 Tyler just loved it. I would highly recommend this recipe for a quick, easy and delicious meal. If you want the recipe it can be found on the Fish is the Dish Website here. Disclaimer:- I was sent the salmon fillets for this recipe to try it out.